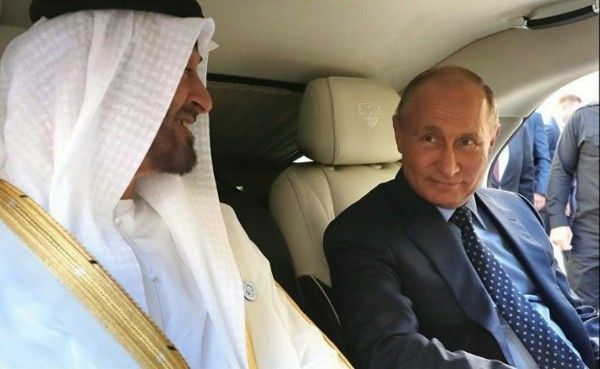 When Vladimir Putin shows off his new Russian-made "Bunker on Wheels" Limo to Abu Dhabi Crown Prince 9 months ago, the reaction of the Wealthy Crown Prince shows how spectacular and luxurious the Armoured car was. That little show off has now paid off as Abu Dhabi-based Tawazun Economic Council, the body tasked with the development of a UAE defense industry, has decided to invest 110 million Euros (roughly ₦45 billion) in the Russian automotive brand Aurus. The investments, which represents 36 percent of the share capital of the company, will be used for full-scale mass production of Aurus vehicles as well as in the development of distribution in international markets. The Crown Prince of Abu Dhabi, Sheikh Mohamed bin Zayed Al Nahyan ,inspects the Aurus Limousine that is currently on display at the ongoing International Defence Exhibition and Conference taking place in Abu Dhabi. 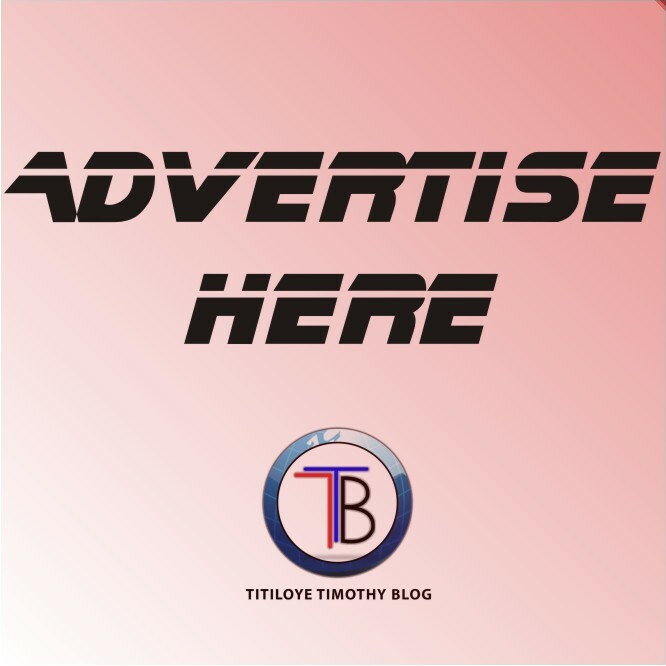 The luxury and armored brand's current models include the SENAT Limousine L700 and Sedan, the Arsenal minivan and the yet to be unveiled Comendant SUV. 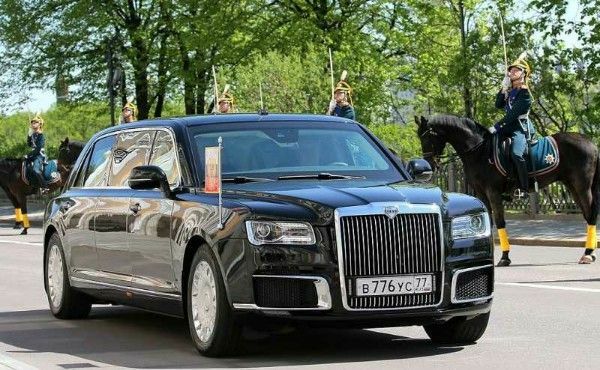 Customers across the globe can now book the Aurus Senat Limousine L700, the same car owned by President Vladimir Putin, and the Aurus Senat S600 Sedan version as Russian car dealers Avilion and Panavto, the two official trade partners of the Aurus automobile line, have started taking pre-orders for the luxury cars.